RootBioTec HW is a potent basil hairy root extract that has been designed for users to regain fuller and denser hair. 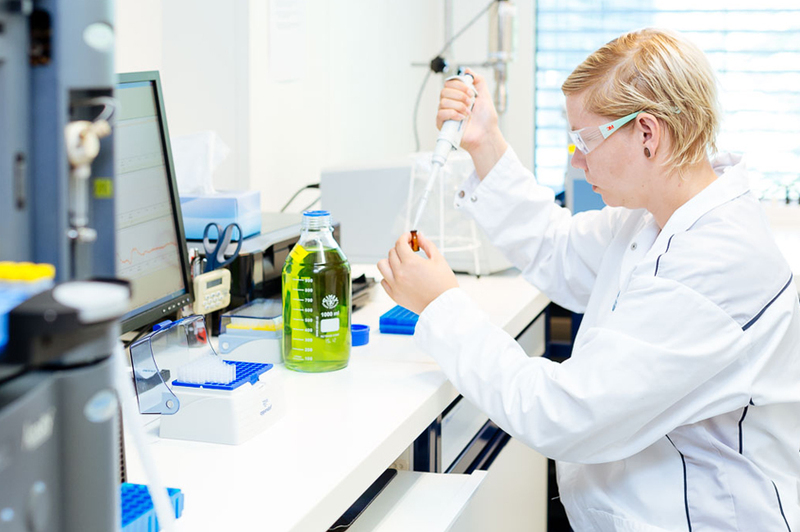 The product is based on a unique, sustainable technology for cosmetic actives – the so-called “hairy roots” technology. RootBioTec HW successfully reduces hair loss by inhibiting 5α reductase II activity and through stimulating the dermal papilla cells in hair follicles. Basil is a common name for the culinary herb Ocimum basilicum. The word comes from the Greek word basileus, which means “King”. 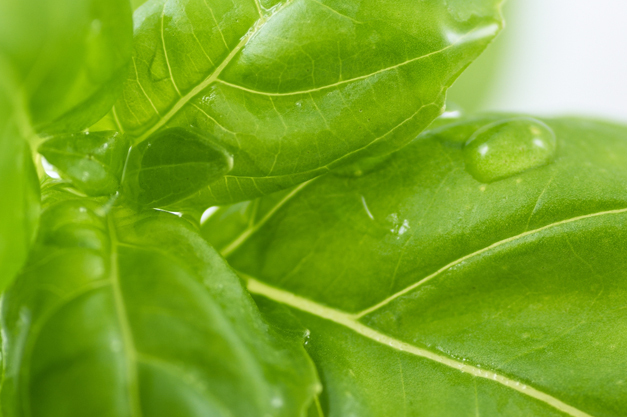 Indeed, basil is considered the “King of herbs” and plays an important role in both Italian and Asian cuisine. Basil is known to contain high concentrations of essential oils and potent antioxidants with anti-aging, anti-cancer, anti-viral and anti-microbial properties. Do you have any question about RootBioTec HW?